In 2014, Adam Wexler recognized being the Fantasy League Commissioner was The Most Thankless Job in the World. Having been a technology entrepreneur for a decade, Adam thought to build a software solution to make the League Treasurer duties less cumbersome. 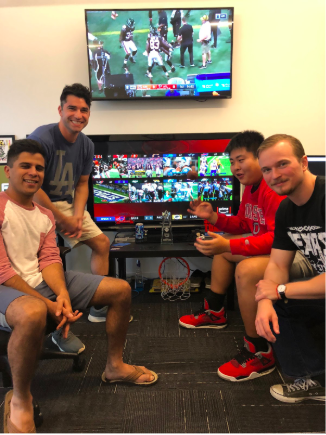 While Adam and the team were prototyping a solution, they noticed an even bigger problem worth solving: How do you keep sports fans engaged throughout their favorite sport season, especially when their favorite hometown team or fantasy team is not doing well? While other daily fantasy solutions were gaining in popularity, none of these DFS games enabled season-long fantasy players to raise the stakes beyond their fantasy league pot. SidePrize was born. SidePrize allowed fantasy league members to raise the stakes on a weekly basis via skill-based side bets -- my fantasy team vs. your fantasy team. Whether you wanted to raise the stakes with your weekly opponent or tell your league rival to put his or her money where their mouth was every week, SidePrize allowed you get a greater return on your time investment from your fantasy league experience. SidePrize went on to win a number of awards from the Fantasy Sports Trade Association, including the 2016 'Rookie of the Year.' 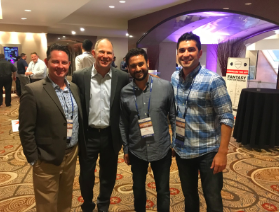 After having been selected for the LA Dodgers Accelerator, the fantasy industry innovation came to a halt when the NY Attorney General called fantasy sports illegal gambling. 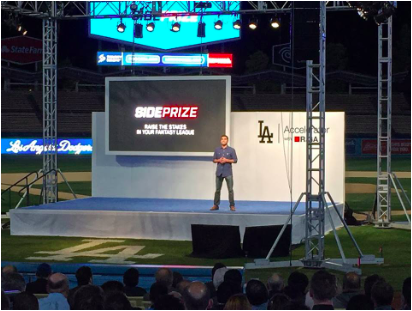 This also happened to be the day Adam was presenting at Dodgers Demo Day at Chavez Ravine to more than a 1000 investors and sports business professionals. Needless to say, nobody wanted to speak with a fantasy sports company so SidePrize went mostly dark for the next year & a half. 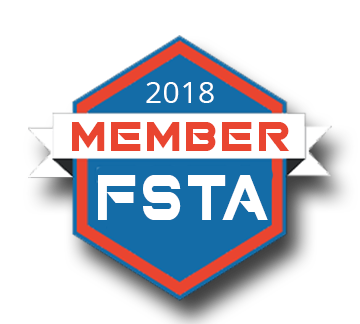 While things were slow with business, Adam wanted to stay engaged with the industry, and in early 2017, he was elected to the Fantasy Sports Trade Association’s Board of Directors. In addition to his BOD work, Adam Co-Chairs the Research Committee and has been the Chairman of the industry’s bi-annual conferences. By the Summer of 2017, Adam felt the time was right to make another go at it as a fantasy sports operator. This time though, Adam wanted to solve for the biggest problem SidePrize faced: A lot of people want action, but they cannot find someone to take their action. 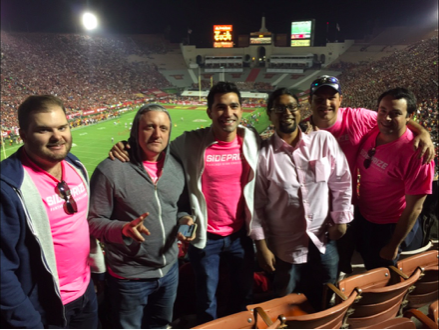 Adam teamed up with some of his past colleagues at prior ventures, and PredictPicks was born. PredictPicks set out with a clear mission: create the most simple, fast & fun fantasy game the market has ever seen. Multiple fixed odds formats were tested during NFL 2017, and by Thanksgiving, the team had found a winning formula. In 2018, PredictPicks acquired one new Member at a time as the company embarked on a brand new fantasy sports category creation. By late 2018, the team was ready to open it up to the greater public, but ensure one thing: Members-First. 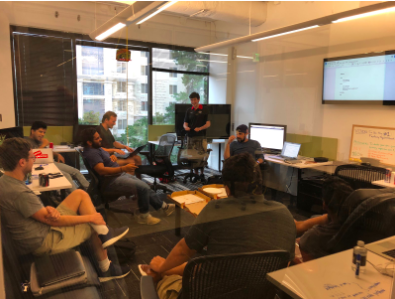 On October 4, 2018, the team graduated the game from Private Beta under a brand new brand called PrizePicks: Daily Fantasy, Simplified. Join us on the journey from here as it’s our mission to enhance your viewing experience on a daily & nightly basis.